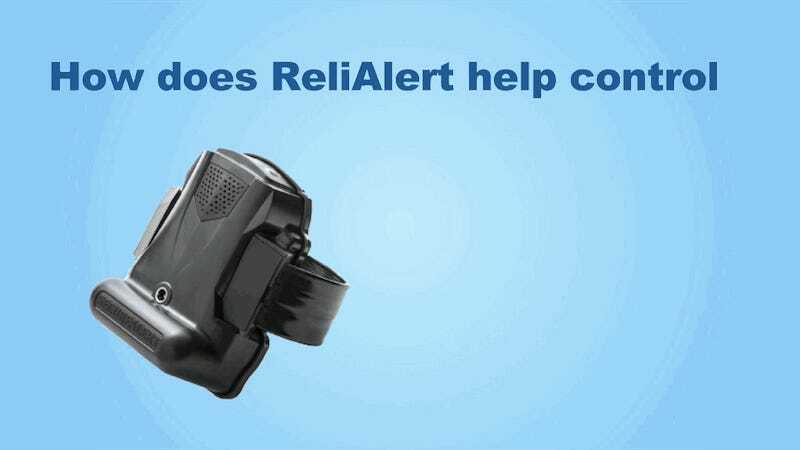 There are two ankle bracelet devices for teens listed on the company’s website—the buddi, the “lightweight” option, and the ReliAlert XC, which is characterized as the “intense” option for “high risk teens,” and the one described in the aforementioned promo video. The ankle monitoring service reportedly costs $8 to $10 a day, depending on the device. Kopczynski told FOX 13 that he’s serving about “half a dozen” parents a week.